This recipe is such an easy side to create - and it's so interesting! Phenomenal flavor - a big hit with my family! This recipe refrigerates well and does great as a leftover! There’s nothing more satisfying than finding a new recipe that gets everyone’s vote in the family and it’s easy to boot! Roasted buffalo wing cauliflower is a healthy option to add to your menu also, which gives it 5 stars in my opinion! Stop by again and let us know if you try the recipe – tell us what you think! Great idea! Just in time for summer! Easy-peasy recipe. Can’t go wrong. That looks fantastic! It would help the whole family enjoy cauliflower – looks easy, too! I am a buffalo wing guy, this is perfect for me! I have yet to try roasted cauliflower. I hear it’s yummy. This is a great recipe to reduce those calories on game day parties 😉 Thank you! This looks delicious! 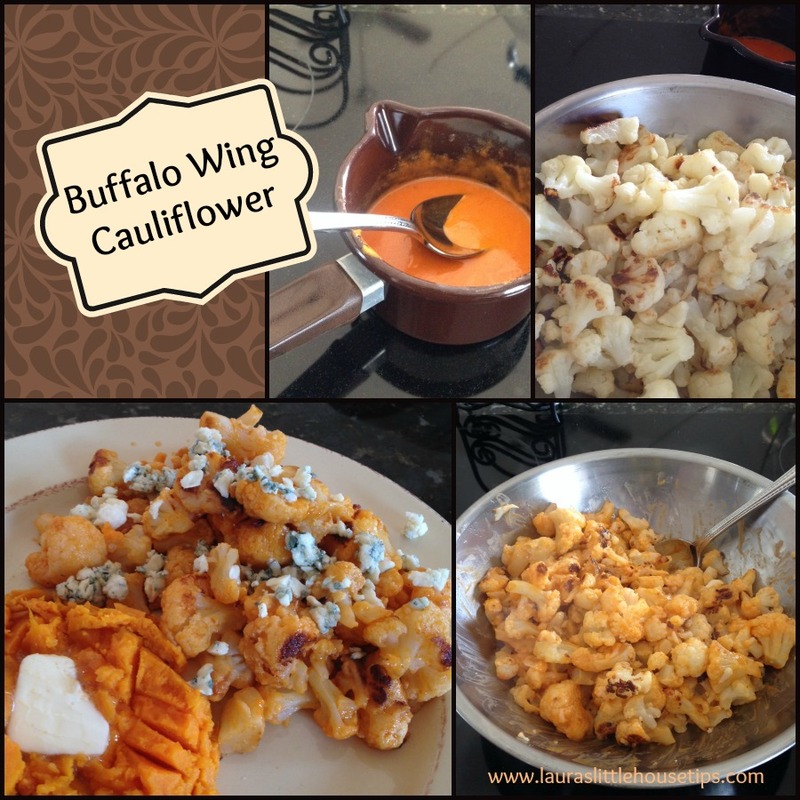 I love everything buffalo but have never tried it with cauliflower – excited to try these! I’m always at a loss with what to do with cauliflower! Great recipe!.